Last weekend, we welcomed three young women to the monastery for a few days of prayer and discovery as they learned about discernment and the Passionist life. Over a year after I had heard ‘the call’ for the first time, I took my first concrete step toward discerning the Lord’s call in my life and attended a discernment retreat at the Dominican Sisters of Mary, Mother of the Eucharist in Ann Arbor Michigan. The retreat marks a definite turning point in my discernment. I have long desired to do great things for the world. As a young child, I wanted to be an artist. Later, I thought I would become a great academic, a thinker like St. Thomas Aquinas. Then I hoped to become a teacher or a missionary. Yet, with all these grand plans of the great things I could do, the Lord had something very different in mind for me. 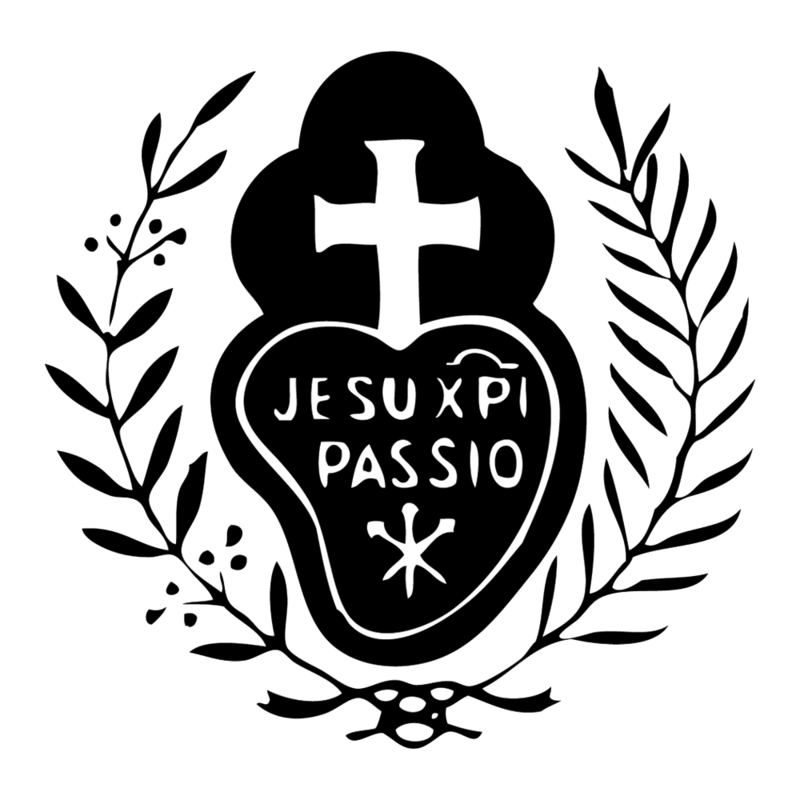 My vocation story begins a long time before I ever heard of the Passionists. Baptized and raised as a Lutheran, I had a happy childhood full of love and adventure. However, I have very few memories of churchgoing before I was age 13. In fact, at age 12 I remember denying that I believed in God, not so much because I couldn’t conceive of His existence, but because He meant nothing to me. I could see that my relationship with my boyfriend was not going anywhere. It was almost like a “mutual crush”, if I can put it that way. When he moved, I decided that would be a good time to breakup and really try to follow where God was leading me. When I, as it were, gave the reins to God, He started me on an adventure I will treasure deeply for the rest of my life. When I was in 7th grade I transferred to a public school. I found new friends who like to party and just have “fun”. Thinking I had found my “true love” I entered into a very unhealthy dating relationship. I had many friends and during my senior year I was voted both Football Homecoming Queen and Prom Queen. I was having all this “fun”; yet, peace and fulfillment seemed to elude me. Once at a family party, my cousin’s boyfriend found out that I was going to enter a monastery, and he said to me: "Why would someone as cute as you, ever want to be a nun?" It must have been the Holy Spirit, but I laughingly said immediately: "Well, do you want Our Lord to have only the ugly ones??" He looked quite astonished. After the completion of high school the attraction to the cloister remained but while my mother was anxious to have one of her children be a teaching sister she was frightened at the thought of the cloister, mistakenly thinking she would never again see her daughter. Amidst tearful entreaties I decided to postpone my entrance and take a college course instead. Side by side with the attraction to religious life there was also the dream of marrying, living on a farm and filling a big house with as many children as it could hold. One day in church this difficulty was rather easily solved by deciding I would be both a Sister and have children, even if the others did not. Obviously, I had not yet learned the facts of life. On telling my mother of my decision, she simply said, “If that is what you want to do.” My dad, surprisingly, did not respond so favorably. He had been expecting that I would enter a convent but not this kind! He never spoke of it in the following weeks but was kind and obliging. After some time, Father Whelan took my dad for a “long ride,” and daddy returned completely won over to my vocation to cloistered life.